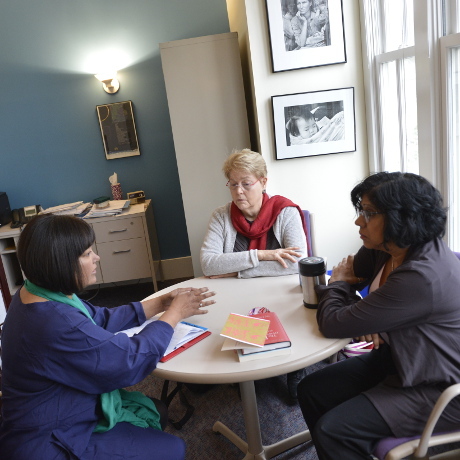 With feminist values, the Center for Women's Global Leadership strengthens and bridges voices for human rights towards social justice and self-determination. 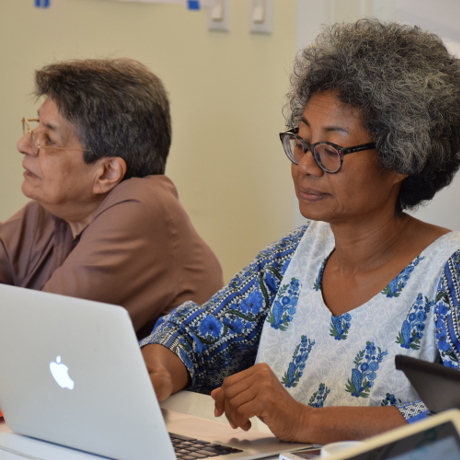 Working at the intersection of gender, human rights and economic policy, CWGL utilizes an intersectional approach when implementing its strategies for transformation. 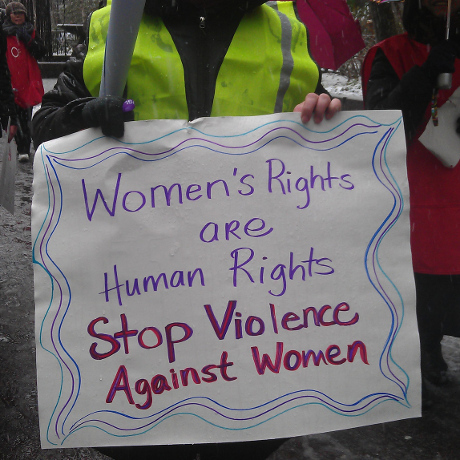 Join us in working toward dignity & equality for all women. Commission on the Status of Women: see how this was a key space for us in bridging women's rights & labor rights to address gender-based discrimination & violence. 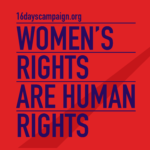 16 Days Campaign & #ILOendGBV: advocate to end gender-based violence in the world of work beyond #16days to all 365. Global Feminist Journeys: we're celebrating the 25th anniversary of the Vienna Tribunal for Women's Human Rights & UN World Conference on Human Rights. 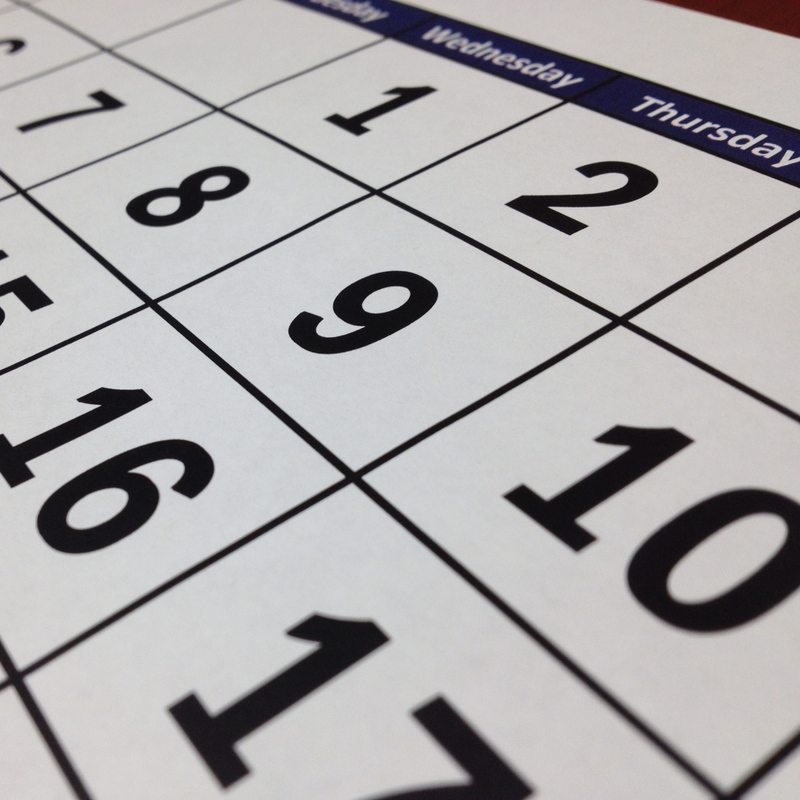 Learn about this time in the women's rights movement & other initiatives on our timeline! Recent Events: we contributed to reports & corresponding events for the UN Independent Expert on Foreign Debt on austerity measures' impact on women's human rights & the gender dimensions of contemporary forms of slavery and trafficking in persons. We've also been traveling for conversations on women and work & feminist peace.